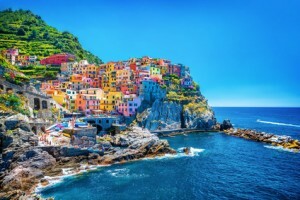 Located in southern Europe and shaped like a boot, Italy is a country famous for its attractions, food, fashion, culture and traditions. The boot shaped Italian peninsula includes the neighbouring islands of Sicily and Sardinia. The history of Italy goes back to as early as 2400 BC when Romans, Greeks, and Phoenicians. Italy was then ruled by the Spanish and the French until 1852. Italy was finally declared a republic in 1956. With a wide choice of holiday rentals in Italy to choose from, the main question is where to begin? 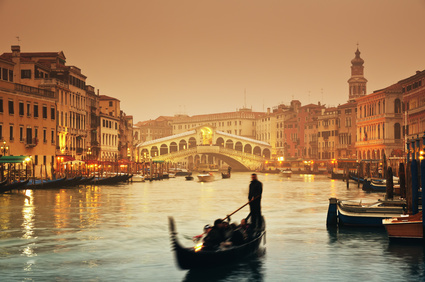 Italy’s attractions begin with the picturesque Venice also called “the City of Water’. Venice retains its quaint, sleepy charm. The ruins of the massive Colosseum in Rome bring back echoes of the ancient times when gladiators ought wild animals in the arena. Moving on to Tuscany, visit the Piazza del Campo for its marvellous architectural beauty. Remember to include the Basilica di Santa Maria del Fiore in Florence. It’s famous for its imposing and majestic gothic architecture and large brick dome. Explore the mysteries of Pompeii, an ancient Italian city that was buried by the Vesuvius Volcano over two thousand years ago. 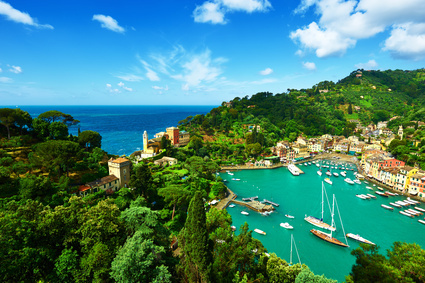 Book a leisurely boat ride on the Lake Como, famous for its typical Italian villas, lush gardens and friendly climate. Climb up the 296 steps of the world famous ‘Leaning Tower of Pisa’. For an up and close experience of Italian charm, visit the Manarola towns set in the mountainside with stunning views of the Mediterranean Sea. The ancient ruins of San Gimignano (also called ‘medieval Manhattan’) boast 14 stone towers. Italy also a host of interesting activities including excellent skiing at Dolomites and the Passo Tonale, balloon safaris all over Italy plus sailing and horse riding in Tuscany. Italy’s impressive 24 national parks offer numerous opportunities for trekking, walking and hiking. In fashionable Milan, life starts as the sun goes down; enjoy stylish and upmarket clubs and bars beginning with the popular Alcatraz and Just Cavalli. What’s an Italian holiday without digging into the sumptuous food? Try the shrimp fra diavolo; shrimps cooked in spicy sauce made from red chillies and garlic. Order the linguine with clam sauce which serves whole clams. Wash your meal down with an iconic Italian drink such as Negroni (mix of rum and campari) and Bellini (a delicious concoction of peach juice and champagne). Party-lovers will enjoy top Italian festivals including the Festa Della Sensa (Boat parade) and Epiphany and Befana (live cultural performances). Whether it’s food, fun, history or relaxation on the beach, Italy has something for everyone to enjoy.